Dinner is served! 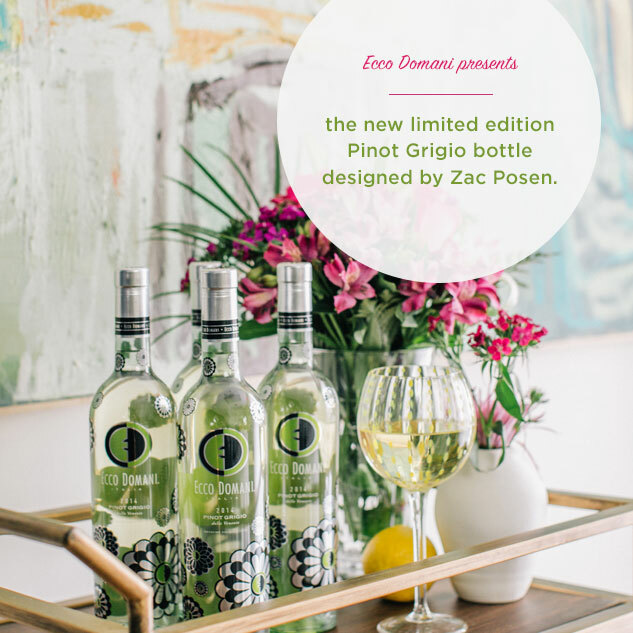 Impress your guests with the limited edition Ecco Domani Pinot Grigio bottle by Zac Posen. New design, same great taste.